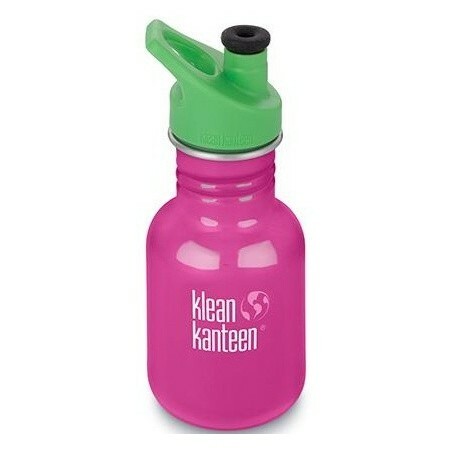 Made from 18/8 food-grade stainless steel, this Klean Kanteen is BPA-free with a leak-resistant sports cap. 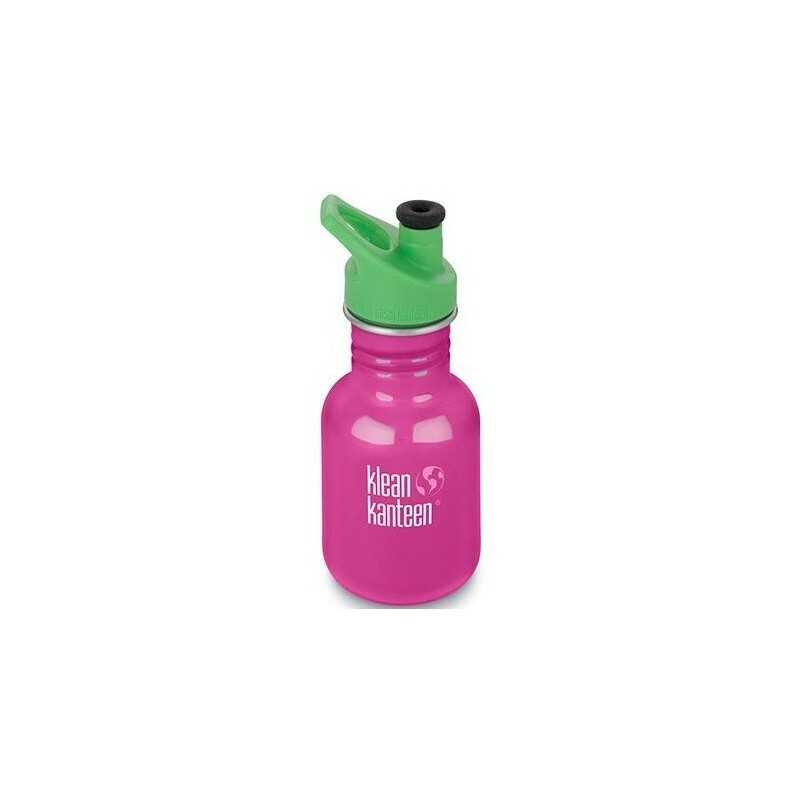 The size of this bottle makes it ideal for little ones or your handbag!. Comes with Klean Coat, a powder coat finish that is 4x more durable, chip resistant and safe for your family and the environment. Wild Orchid colour. 355ml. Fitted with a spill-proof sports 3.0 cap. This top is not 100% leak proof - if left on it's side or upside down when closed it may dribble slightly. Caps made from BPA free polypropylene or 18/8 stainless steel. Approximately 13cm (no cap) x 7cm. Fits most car cup holders.